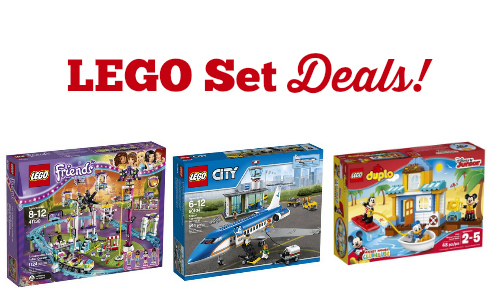 Today only Amazon has up to 30% off select Lego sets and Toys R Us is also offering the biggest Lego discounts of the year! Both sales are on select Lego sets, so you may need to check both to see if they have what you want. Get a $5 Toys R Us gift card with any $29 + order that you select in-store pick up for instead of shipping.